Get Your Search Engine Rankings High By Improving Your Site’s Link Popularity. LinkAssistant SEO tool is packed with a plethora of revolutionary features. And I mean revolutionary. It’s the only SEO software on the market that is an ALL-IN-ONE solution to your link exchange needs plus much, much more. Discover new link partners and find their contact info. Generate and upload your link directory with categories and subcategories. 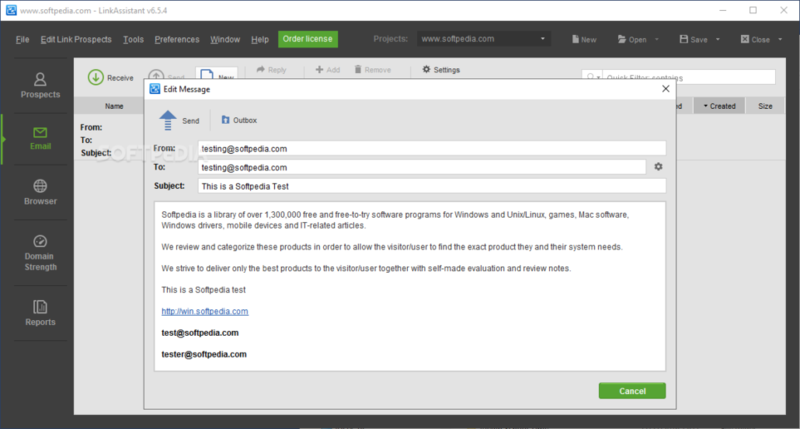 Quickly send personalized emails to all partners. Verify that your link partners are linking back. Monitor your link popularity over time. Added 2 new meta-tags for customizing your link directory as well as emails to be sent, etc. This update is also recommended to all LinkAssistant users to improve performance and stability.